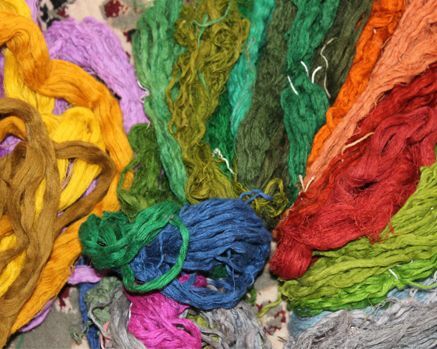 Each of these types is designed in Kashmir and needs a huge amount of work and skills on part of the craftsman and weavers who spins or weaves them by hand. It is perfectly the type of Pashmina shawl that determines its price. A classic Pashmina shawl which is spun and woven by hand is treated to be the most premium of all and its price starts from Rupees 10000 onwards. The machine spun and hand woven pashmina shawls are budget and pockets friendly because the pashmina threads was spun on a machine. This type of pashmina shawl is normally priced around Rs. 7000 and onwards.